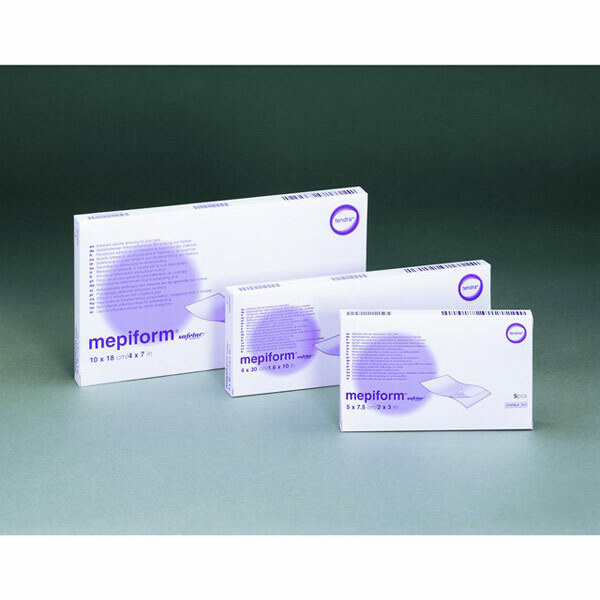 Mepiform Thin, flexible, self-adherent soft silicone gel sheeting for scar management. Designed for the discreet treatment of both old and new hypertrophic and keloid scars. Suitable for use on closed wounds to help prevent the formation of hypertrophic and keloid scarring.